With just one password, Cyclonis Password Manager lets you take control of your passwords & organize your data. Using the same password for multiple online accounts? Is keeping track of your many passwords an impossible task? With Cyclonis Password Manager, you can manage your passwords in one central place with just a single master password. Your data is stored in a personal vault, that is encrypted with AES-256 bit, an encryption algorithm used by governments, financial institutions, and in military applications. Cyclonis Password Manager encrypts your vault using your master password. Your master password is for your eyes only your data cannot even be accessed by Cyclonis staff or servers as we never transmit or store your master password. The built-in Password Generator helps you create complex passwords. You can save your new login details to your vault, accessible directly from your web browser. Cyclonis Free Password Manager can auto-fill your username and password, and even log you in automatically. The browser extension can auto-fill login details for you. It can even log you in automatically! Theres no typing, no copying, and no pasting. Key Features: - View, add, edit, delete, and manage your passwords from a searchable vault. - Use your passwords in multiple browsers on multiple devices. - Easily search and access your vault. - Log in to your favorite websites automatically. - Two-factor authentication (2FA) option. - Password Generator can create complex passwords. - Analyze the complexity and strength of your passwords. - Integrates with your browser for quick access to your passwords. - Automatically fill in long registration forms and checkout pages with your profile. - Import from other password managers. - Manage Private Notes, personal profiles, IDs, credit card details, bank account info and other data. Cyclonis Password Manager gives you premium features at no charge - its FREE! Its the full-featured version! Requirements Windows 7 SP1 or newer. MacOS 10.11 or newer. Using Cyclonis Password Manager Free Download crack, warez, password, serial numbers, torrent, keygen, registration codes, key generators is illegal and your business could subject you to lawsuits and leave your operating systems without patches. We do not host any torrent files or links of Cyclonis Password Manager on rapidshare.com, depositfiles.com, megaupload.com etc. All Cyclonis Password Manager download links are direct Cyclonis Password Manager full download from publisher site or their selected mirrors. 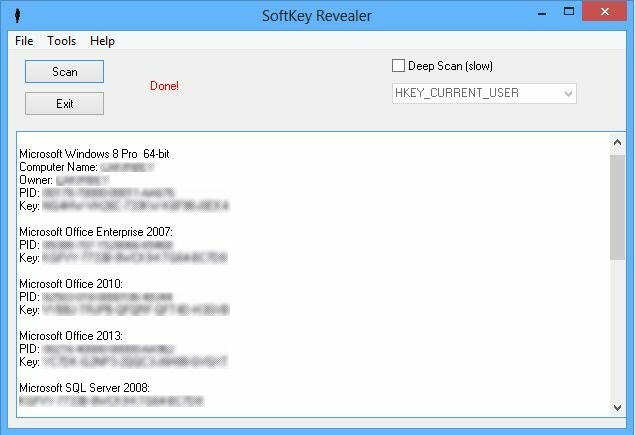 Avoid: oem software, old version, warez, serial, torrent, Cyclonis Password Manager keygen, crack. Consider: Cyclonis Password Manager full version, full download, premium download, licensed copy.